The international publication on overviews of the legal market “The Legal 500: Europe, Middle East & Africa” has recognised Ilmar-Erik Aavakivi as a leading lawyer in the field of IP, IT and telecoms. He is also highly ranked in real estate and construction areas. The publication has rewarded Ilmar-Erik Aavakivi in four consecutive years: in 2012 – 2015. 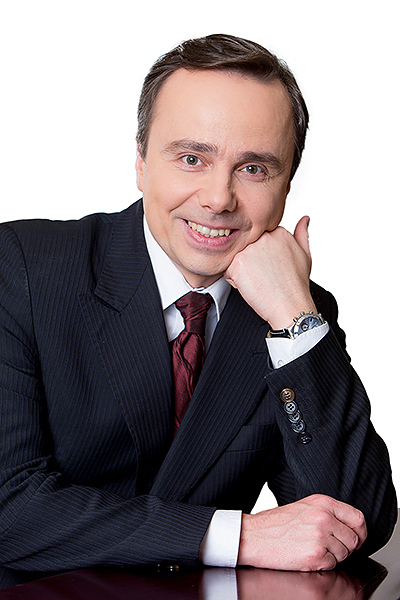 The international publication “Best Lawyers” has repeatedly (2013 - 2018) recognised Ilmar-Erik Aavakivi as one of the best experts in Estonia in the area of real estate law. Global Law Experts has attributed to Ilmar-Erik Aavakivi the title of “Recommended Business Law Expert in Estonia 2013”.